Microsoft provides a wide-range of the most popular productivity tools in the market today including Word, Excel, PowerPoint, Outlook and more. With Microsoft Azure, MCFTech provides Infrastructure as a Service (IaaS) to our clients for numerous solutions including hosting of solutions which augment Quick Base and Intalio | Create platforms. MCFTech has the ability to support IE11 and Edge browsers in many of the solutions we offer. 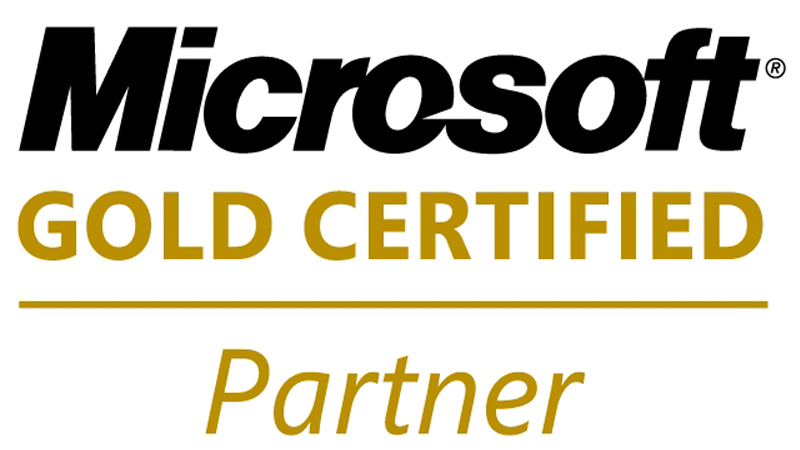 Contact us today to see if a Microsoft solution is right for you.